Valve has licensed more of its virtual reality technology to hardware manufacturers. If virtual reality turns out to be a complete failure, Valve head Gabe Newell would be fine with the outcome. 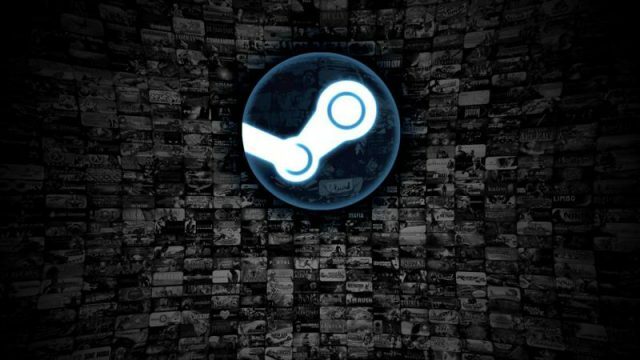 Steam users beware: a new cross-site scripting vulnerability affecting profile pages on Valve’s PC marketplace has been found. Think Steam is the beginning and end of PC gaming? Think again. Steam has announced that for the first time its community will decide on the nominees for its awards. How many games are actually on Steam? Do you ever think to yourself how many games there actually are on Steam? The game everyone is talking about. PC gamer? These are the major new changes coming to Steam in the next few weeks.